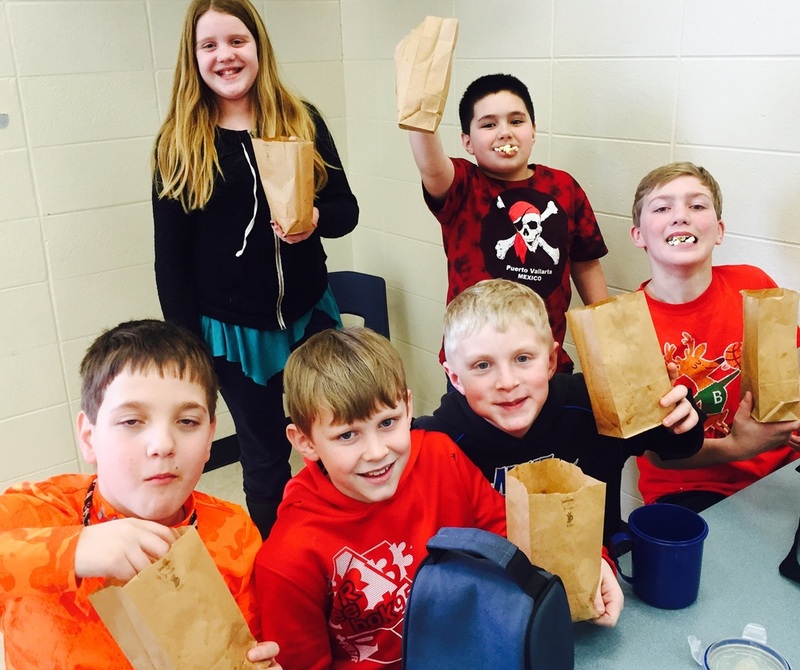 January Lunch Table Behavior Team Winners! 3rd-5th Cohort Table # 2 & K5-2nd Cohort Table 8 accused the most "Green Cup" points for the month of January. 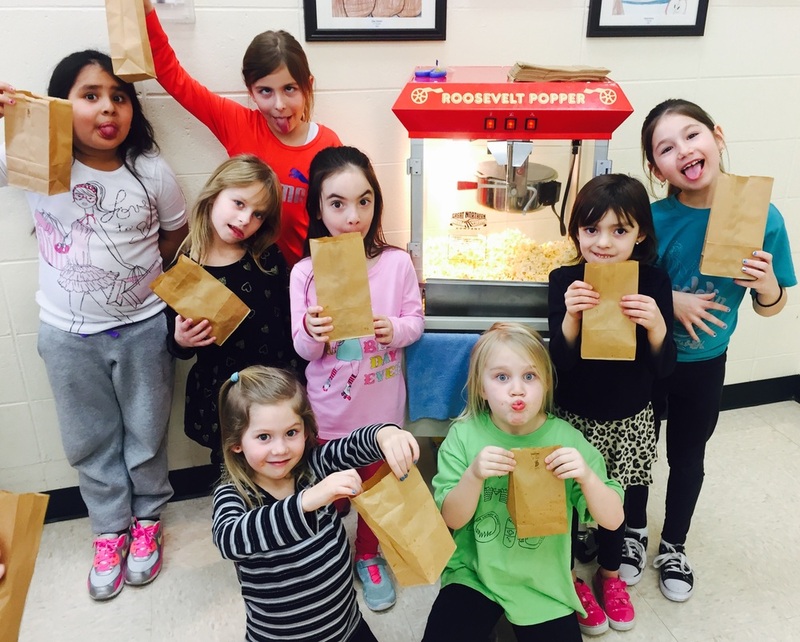 They won extra recess and fresh movie theatre popcorn! Excited to see even more winners for February!! PTO will be sponsoring a Skate Night @ Skate Country in West Bend on 2/25. More info coming home next week, so watch for that information. It's Kindness Week @ i4Learning! Be sure to check your student's "Teacher Blog" for details or to check out their sign ups. 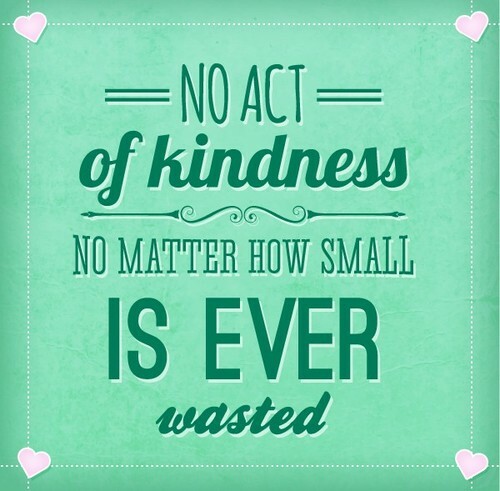 Have a wonderful week filled with kindness!